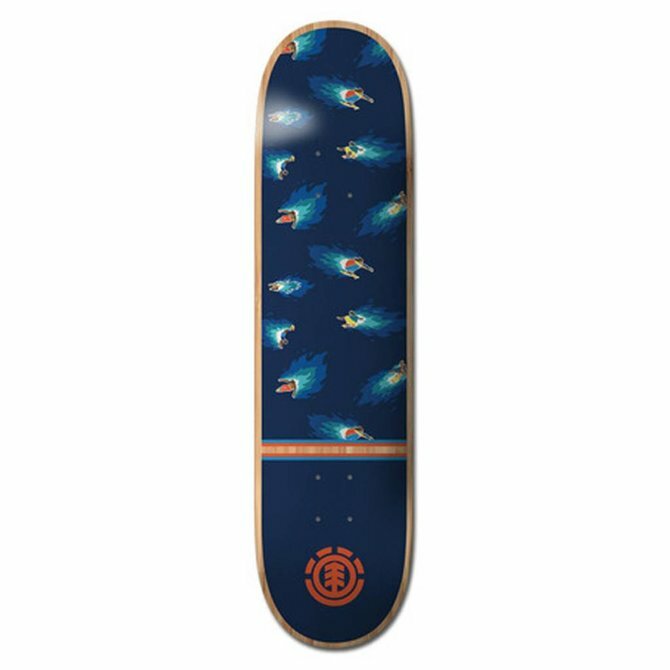 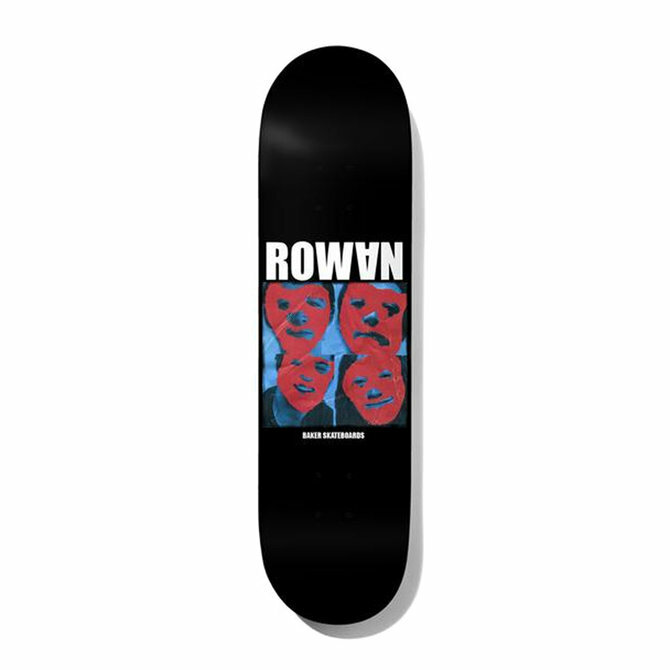 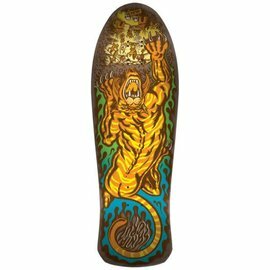 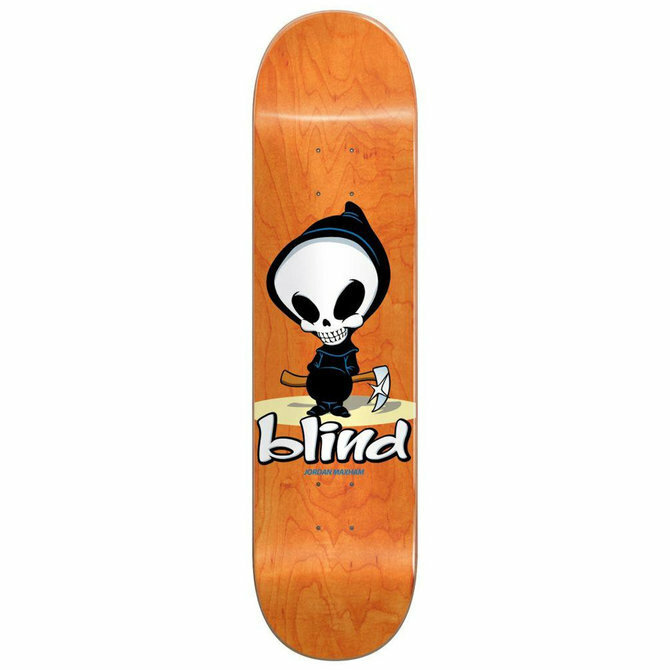 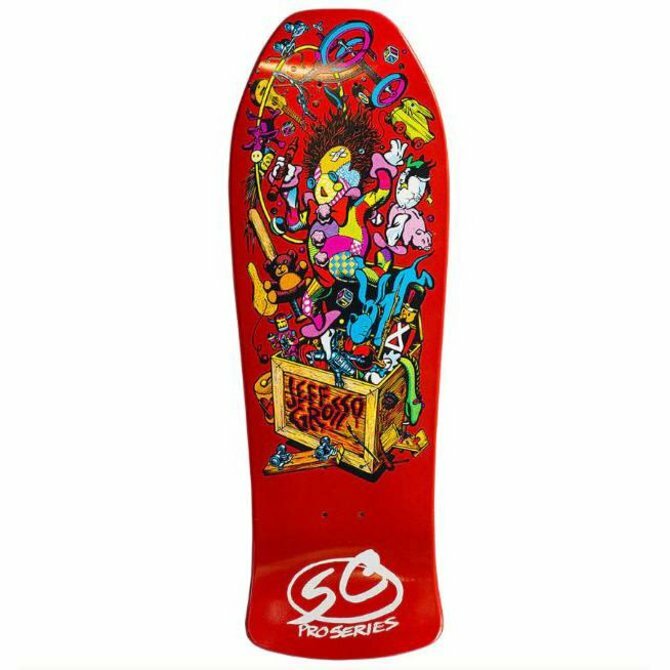 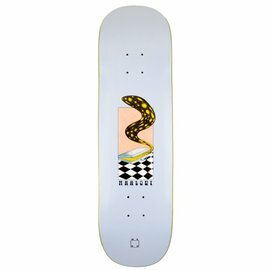 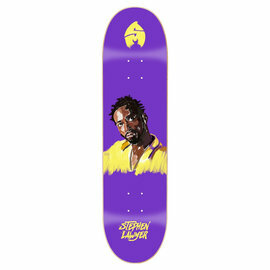 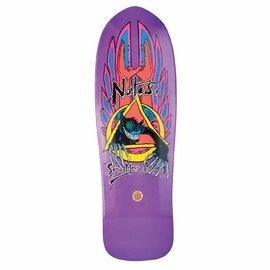 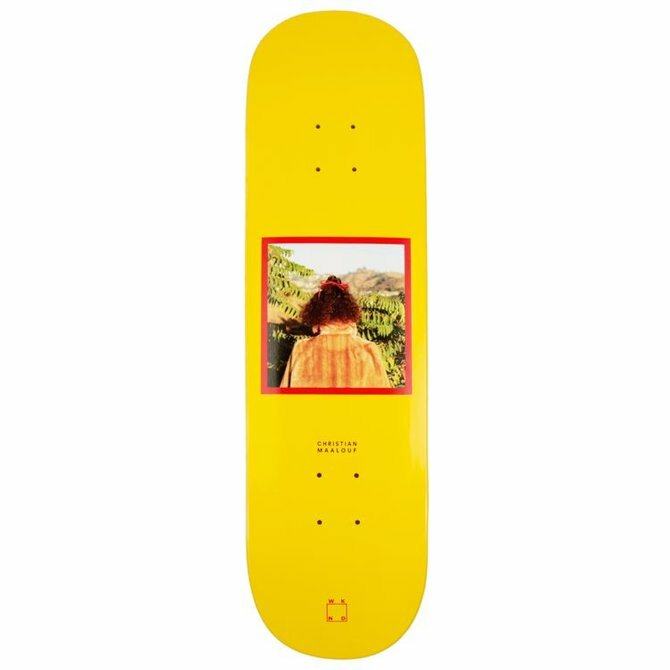 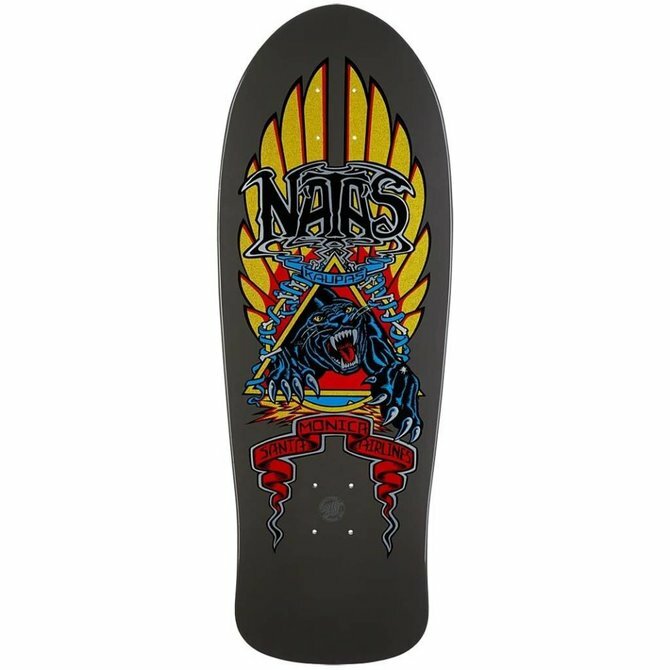 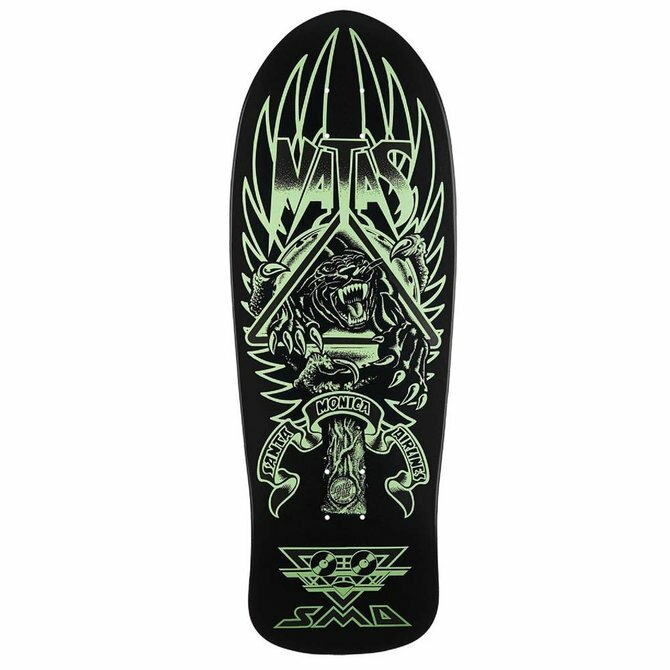 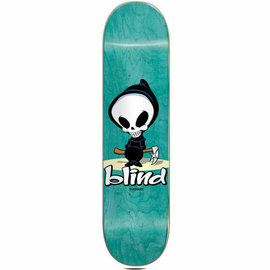 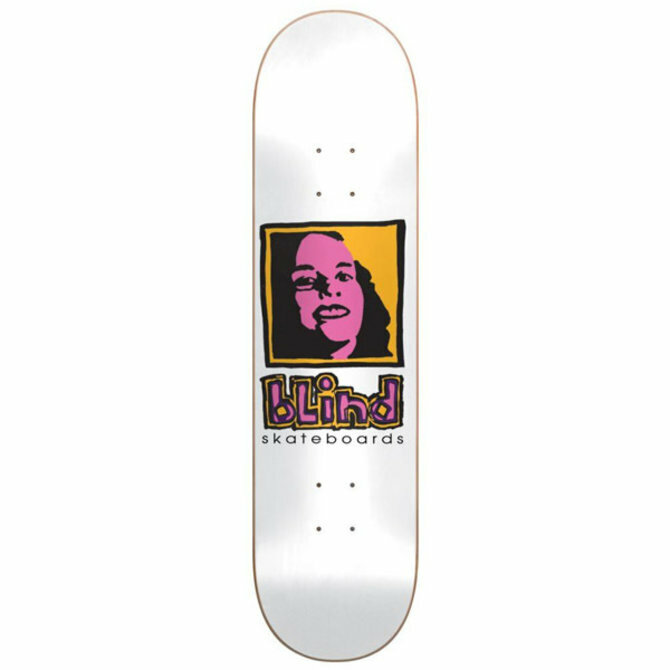 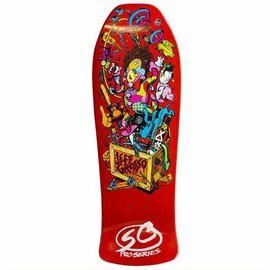 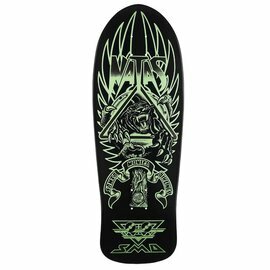 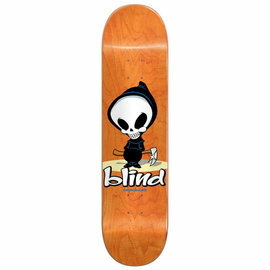 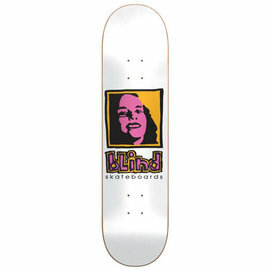 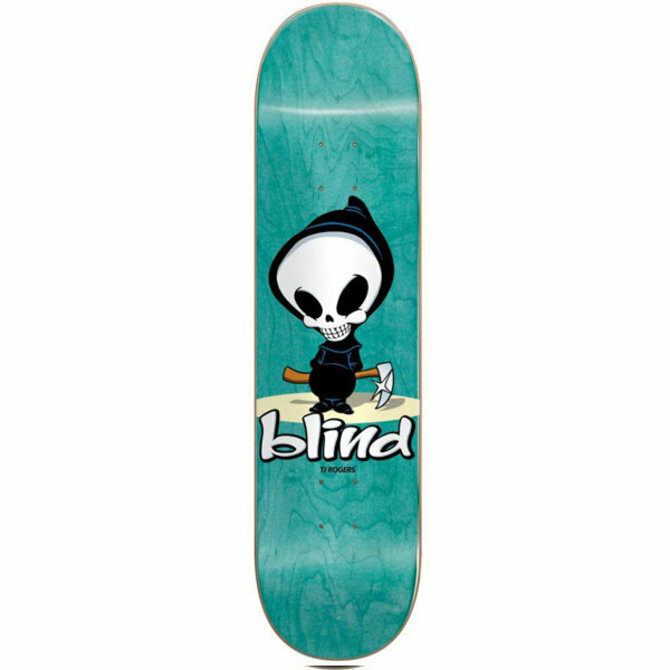 Natas Kaupas pro model old school re-issue deck. 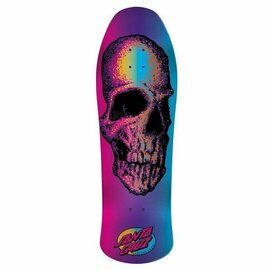 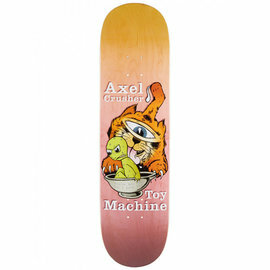 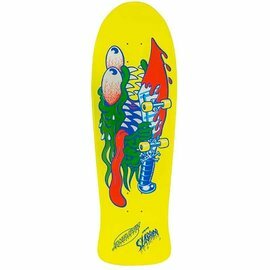 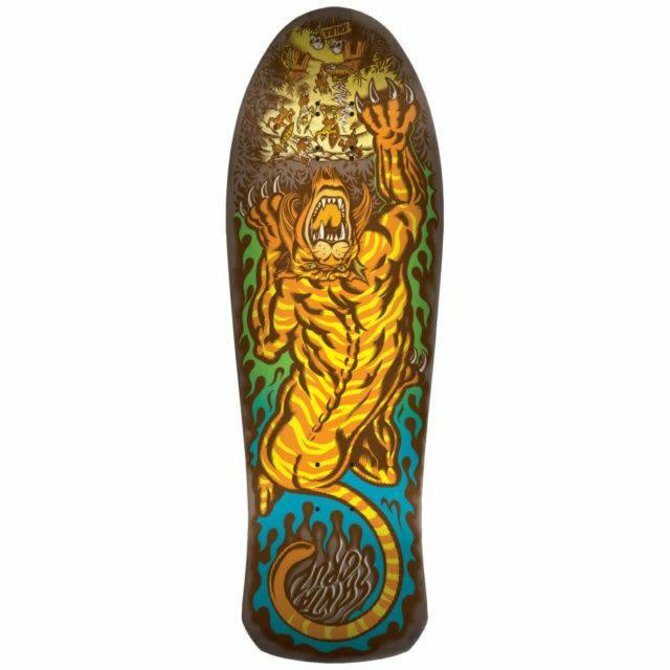 O.G Alltimers graphic served up with fake vomit to make anyone freak out. 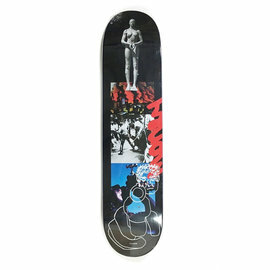 Clean cut and paste Alltimers board with the cherry on top.